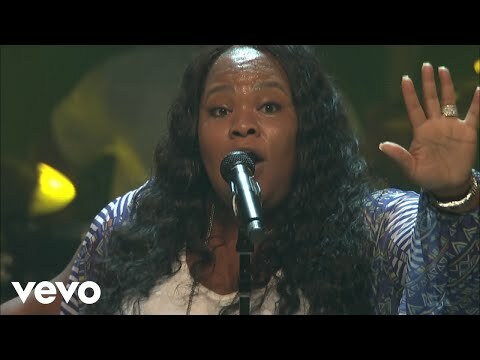 GRAMMY-winning singer/songwriter Tasha Cobbs Leonard readies the release of the LIVE follow-up to her recent record-breaking album – Heart. Passion. Pursuit. : Live At Passion City Church. This collection of must-hear moments, captured at Atlanta’s renowned Passion City Church (Pastor Louie & Shelley Giglio), boasts over an hour’s worth of music, stories and testimonies. Listeners will enjoy a taste of the authentic and spontaneous worship experience that has become synonymous with Tasha Cobbs Leonard’s ministry. Tasha is a confirmed presenter at 2018 GMA Dove Awards. With chart-topping sales and radio success, Tasha Cobbs Leonard is one of the most prominent artists in gospel music. Her debut album, Grace, featured the RIAA Gold-certified smash hit “Break Every Chain,” yielded her first GRAMMY Award win, and continues to be one of the highest-selling albums of the past five years. 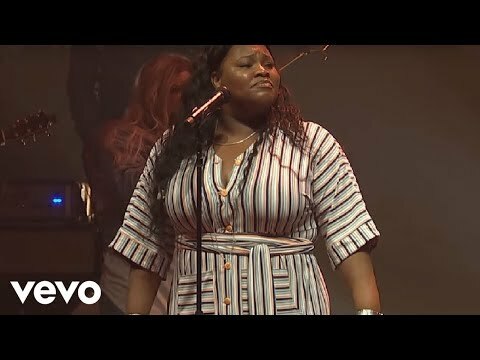 With her follow-up project, One Place Live, she earned another GRAMMY nomination and multiple accolades, including being named the Top Female Gospel Artist and the Most Streamed Gospel Artist of 2016 by Billboard.